The 2017 Sustainable Energy for All Forum kicked off with a stark warning: The world is not on track to reach its 2030 energy goals, including those on efficiency. To speed action, leaders in government and finance will need to better coordinate policy and investment to move more money toward clean energy. More than ever before, investors see opportunities to make money in energy infrastructure upgrades like efficient buildings, clean transportation and renewable energy generation. But to create healthy investment markets, financiers say that governments need to adopt regulation and foster voluntary programs. Good public policies can complement and drive private investment to building efficiency. How? In the buildings sector, we hear at least five ways. Investors seek predictable outcomes. Without clear policy or guaranteed returns, private investors are unlikely to lend to building efficiency projects. Governments can establish policies that set expectations for the building sector. Cities that adopt and enforce building energy codes, for example, can quickly increase local demand for energy efficiency technology. Stable demand means a stable market for finance. Tanya Müller García, Secretary of Environment for Mexico City, said at the forum that the city’s new construction regulation, which includes energy efficiency standards for the first time, is beginning to create more demand for voluntary energy efficiency. Private investors also want evidence that the money they lend will be repaid. In new markets where a record of repayment does not yet exist, governments that guarantee repayment can better attract investment. Risk-sharing agreements, such as one between the Government of India and the World Bank, designate who will take financial losses and by how much, taking some burden off of financial institutions. High transaction costs can undercut investor profits. To reduce these costs within their portfolios, investors look for markets with high demand and large transaction sizes. Commercial financiers typically aren’t interested in an investment until it reaches a scale of around $10 million, as Bruce Schlein, a sustainability and finance leader at Citi, noted in a forum panel. To create the scale needed for commercial investments, government action can aggregate demand for finance from multiple projects. 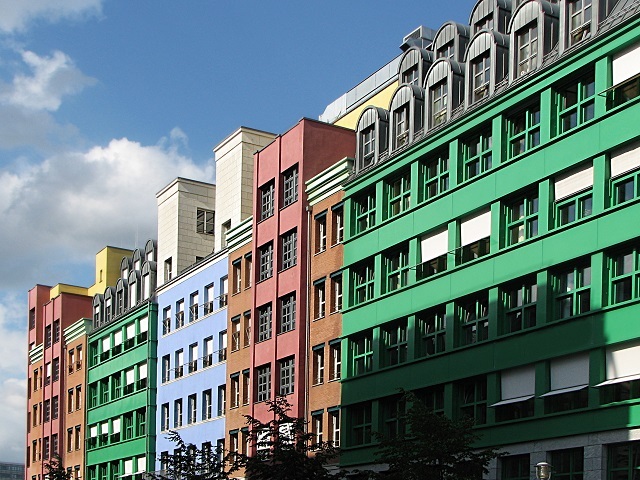 The Berlin Energy Agency, for example, creates pools of public and private building efficiency projects to make them attractive to energy service companies that provide technical assistance and funding. To date, the program has reduced energy bills by more than $199 million. Investors need a way to assess bundles of projects, rather than looking one by one. In established markets like auto sales or student loans, lenders have common standards for categorizing financial products and risks. The financial sector is only beginning to use these for buildings. Existing market standards, including green building certifications like EDGE, LEED and others, are often familiar to investors. Investors may, therefore, better understand projects that use these certifications, which can increase the likelihood of investment. Governments can use policies such as financial incentives to encourage broader adoption of these existing market standards, which can help increase the demand for building efficiency technologies to meet those certifications. Project documentation standards, like the Investor Confidence Project protocols, make projects comparable by standardizing the data points provided to and assessed by financiers. Standard data also allows investors to assess multiple projects quickly, categorize them by risk and sell them in groups to a secondary market, as is beginning to happen in initiatives like the Warehouse for Energy Efficiency Loans (WHEEL) in the United States. Secondary markets in turn enable larger-scale investments and greater confidence in returns. The building market’s fragmented nature presents challenges for investors looking for profit. Even in a single city or district, investments in building efficiency could involve a wide variety of technologies (air conditioning, boilers, lighting), property types (homes, offices, schools) and decision-makers (building managers, homeowners). To complicate matters, each market segment involves different barriers and motivations for investments in efficiency. For example, homeowners are often motivated by a desire for a comfortable temperature in their house, but any costly or inconvenient upgrades discourage action. Businesses tend to be more concerned about productivity and their reputation, and will therefore be more likely to consider the lifecycle costs of their investment. Governments and NGOs need to design mechanisms that appeal to the varying motivations of building decision-makers in different market segments. For institutional real estate investors, for example, Carbon Trust demonstrated why greener commercial buildings are attractive investments: They rent at a premium, have lower vacancy rates, and make employees happier and more productive. Cities that only offer short-term or one-off building efficiency policies are unlikely to develop the scale or stability needed to transform their real estate market toward demanding efficiency. But governments that develop a long-term vision with a sequenced package of policies create a healthy market for building investment. 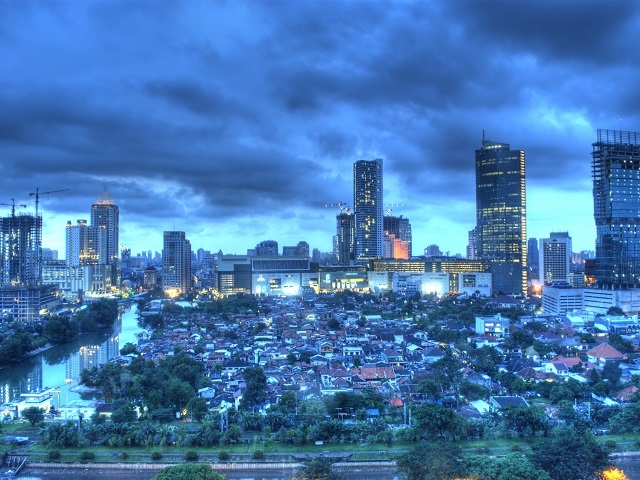 The government of Jakarta, for example, adopted both a new energy code for all buildings and a tax rebate for buildings that exceeded standards, encouraging investment by those that simply want to comply with the law and more investment by those who see efficiency as an opportunity to reduce costs or improve their business. As of May 2016, the program was saving around $68 million every year. The pathway to commercial financing may also follow a sequence. 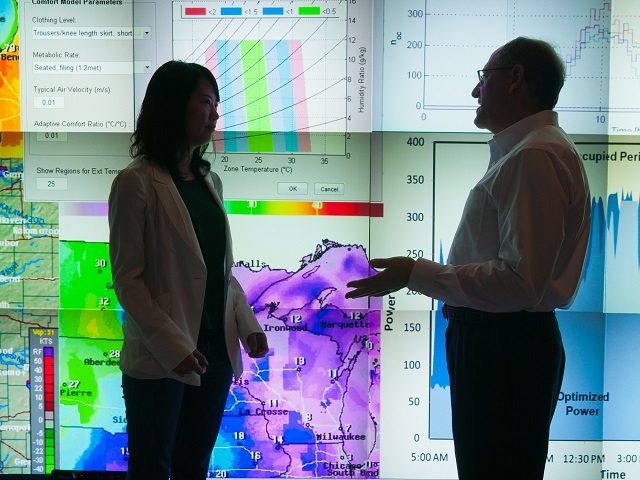 Bruce Schlein of Citi observed that the company’s investments in energy efficiency often stemmed from an early combination of philanthropy and government support. To replicate this elsewhere, government, finance and civil society groups in local markets should cooperate closely on stepping stones to success. Each of these methods align with actions cities are taking in the Building Efficiency Accelerator (BEA). Cities that join the BEA partnership commit to implementing a building efficiency policy and a demonstration project, which often then mature into a project or program investment pipeline. As the 28 Building Efficiency Accelerator cities move to implement their actions in 2017 and fund the implementation of future efforts, their commitments are complementary and reinforcing. Clear policies encourage investments, and investor interest encourages government action – getting us back on track to deliver against our 2030 Sustainable Energy for All goals. The combination leads to strong markets for building efficiency that attracts more private investment at less public cost: an efficient solution for clean, affordable energy.